Barry Rawn studies the development of stressed centralised electricity infrastructure and its relation to the rapid deployment of off-grid energy systems. He pursues this interest through projects at both the transmission and distribution level in Nigeria, while contributing to the IEEE Working Group on Sustainable Energy for Developing Communities. As Associate Teaching Professor at Carnegie Mellon University Africa, he teaches power and energy related courses while facilitating local industrial collaboration and international research activities. 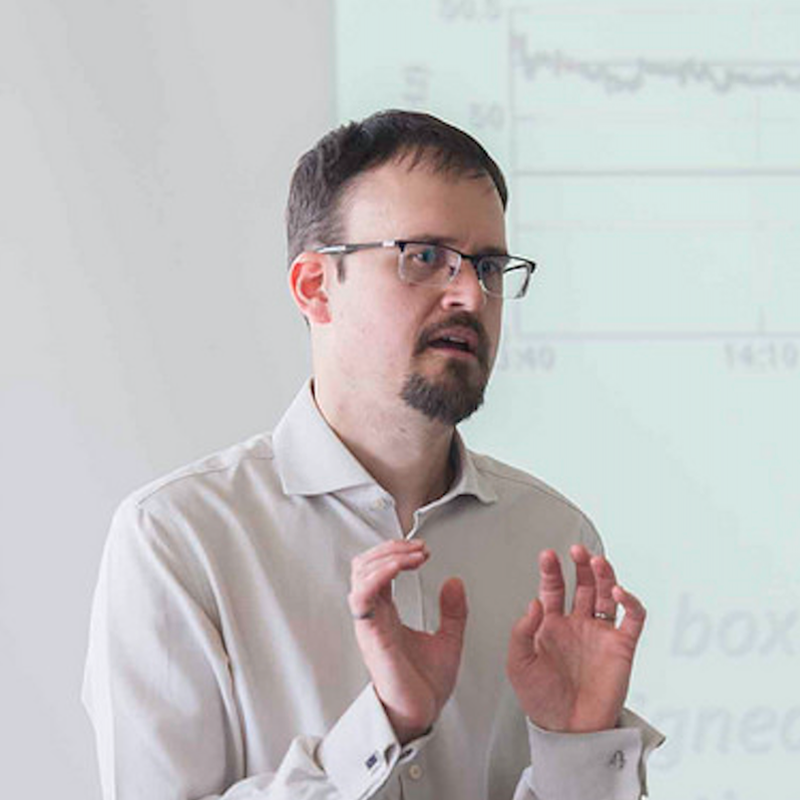 Dr Rawn has a track record of research in the integration of renewable energy resources into electric power systems, as well as the modelling and control of these resources. He held postdoctoral positions at the Delft University of Technology (Netherlands) and the KU Leuven (Belgium) before accepting a faculty position as a Lecturer at Brunel University London (UK), where he maintains an affiliation with the Smart Power Networks Theme of the Institute of Energy Futures. For up to date information on his research collaborations and projects, please visit his personal website: http://www.barryrawn.info. A. Samadi, R. Eriksson, L. Söder, B. G. Rawn, J.C Boemer, “Coordinated Active Power Dependent Voltage Regulation in Distribution Grids with PV Systems”. IEEE Transactions on Power Delivery, Vol. 29, Issue 3, June 2014 p. 1454 – 1464. J. C. Boemer, B. G. Rawn, M. Gibescu, M. van der Meijden, W. L. Kling , “Response of Wind Power Park Modules in Distribution Systems to Transmission Network Faults During Reverse Power Flows”, IET Renewable Power Generation, Vol. 9, Issue 8-11-2015.